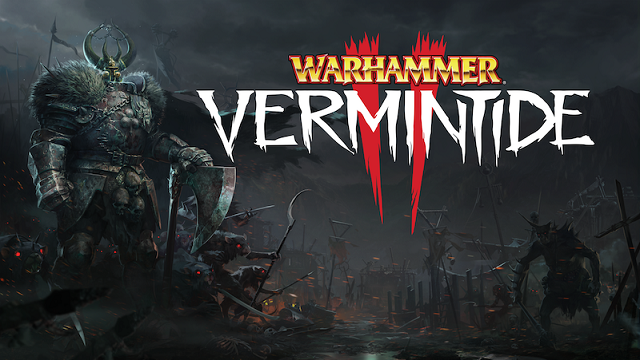 The 5 heroes have returned to take on an even greater threat - the combined forces of the cowardly Skaven army and the barbaric Chaos faction. Prepare to be challenged like never before as you and your team desperately try to survive the never-ending hordes of enemies. 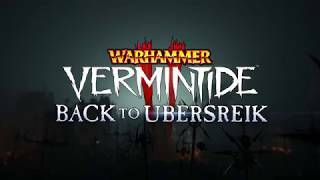 12/10/2018: The Back to Ubersreik DLC for the Warhammer: Vermintide 2 is now live on Steam. 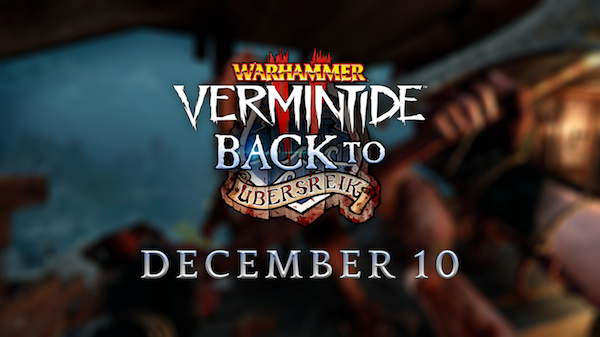 12/6/2018: The Back to Ubersreik DLC for Vermintide 2 will launch on December 10th. 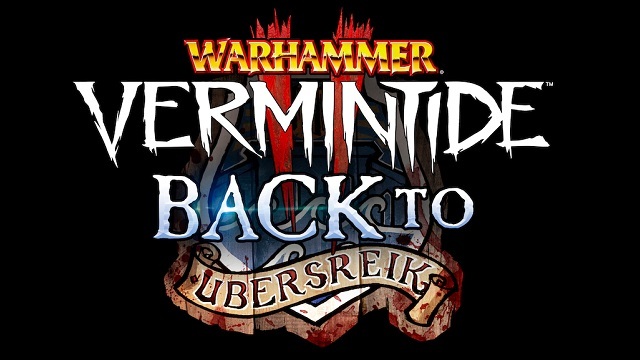 11/12/2018: The Back to Ubersreik DLC for Warhammer Vermintide 2 will be available in December on PC and Xbox One. 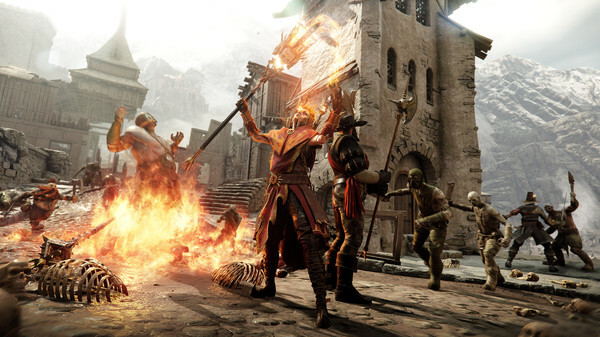 8/30/2018: Warhammer: Vermintide 2 is free to play on Steam and Xbox One through September 3rd. 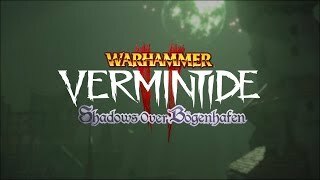 8/16/2018: Shadows over Bogenhafen will be available on August 28th on PC and Xbox ONe. 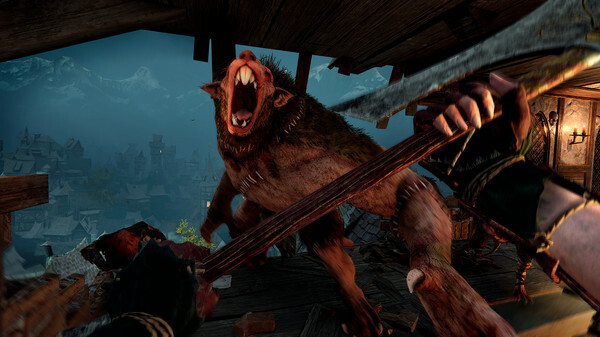 12/19/2017: Warhammer: Vermintide 2 will be available on PS4 and Xbox One in addition to the PC.